The classic animated Halloween-themed PEANUTS special, “It’s the Great Pumpkin, Charlie Brown,” created by late cartoonist Charles M. Schulz, will air THURSDAY, OCTOBER 18, 2018 at 8:00pm ET, on the ABC Television Network. 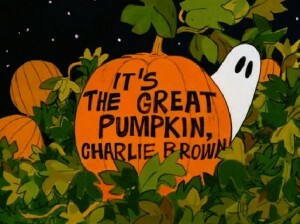 In the 1966 animated special “It’s The Great Pumpkin, Charlie Brown,” The PEANUTS gang celebrates Halloween, with Linus hoping that, finally, he will be visited by The Great Pumpkin, while Charlie Brown is invited to a Halloween party. 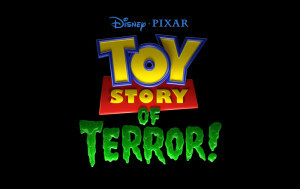 Pixar’s first special for television, “Toy Story OF TERROR!,” a spooky tale featuring all of your favorite characters from the “Toy Story” films, also airs THURSDAY, OCTOBER 18, 2018 at 8:30pm on ABC.